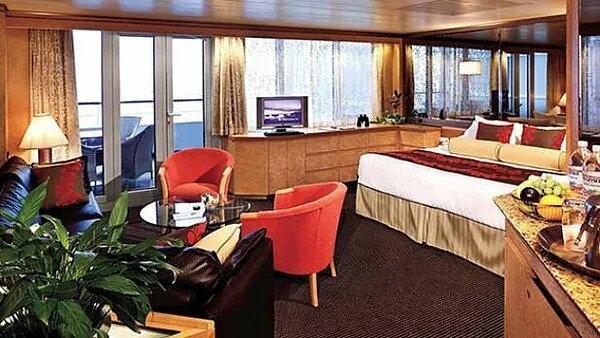 How you can experience the ultimate ladies quilting retreat combined with a world class tropical cruise! 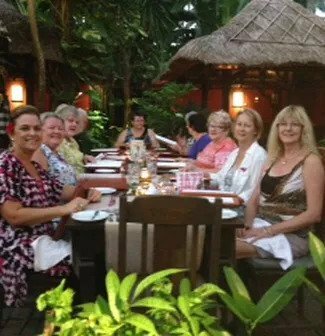 Imagine if you could join like-minded quilters on the ultimate quilting getaway AND have the adventure of a lifetime on the “Indonesian Cruise Adventure”…..
Hi, I’m Jacky. I’m a seasoned traveller and have been visiting Indonesia for the past 27 years. 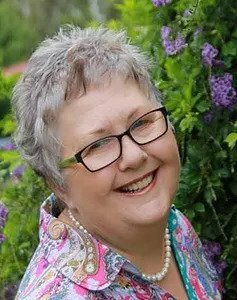 I’m also a passionate quilting instructor and have designed a fun, relaxed and exciting retreat with all your needs as a ‘lover-of-batik’ in mind. ​As a fellow quilter and hoarder of fabrics let me tell you Indonesia is a quilter’s dream destination. 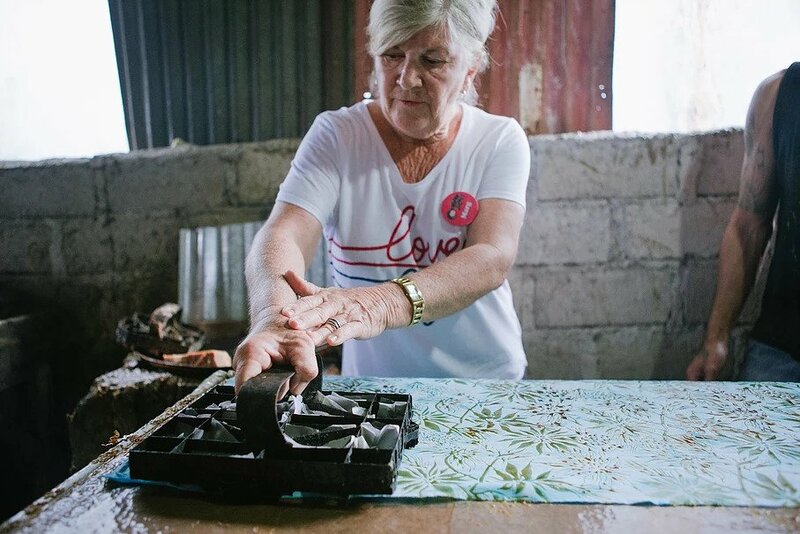 If you know where to look, there are so many amazing fabrics still made in the traditional way. You can learn and experience more in a few days here than years back at home. Indonesia offers some of the most unique and beautiful Batik designs in the world. But when you visit as a tourist, you’ll often pay 3 or 4 times more than you should for each fabric purchase. There’s an amazing depth of culture in Indonesia yet when you’re a tourist you just can’t manage to access it without dodging a minefield of “tourist only” products and cultural activities posing as the real thing. There are just so many potential pitfalls when organising a trip yourself. ​As an Australian, I understand the frustrations of many visitors to Indonesia. I’ve done it all – gotten ripped off, had the transport nightmare experiences and I’ve fallen victim to every tourist scam in the book. ​How do you feel about spending 7 days in Candidasa, Bali enjoying the culture and warm weather? Candidasa is a low key, chilled out fantastic place to holiday far from the tourist crowds. We have 2 wonderful tutors champing at the bit to get back to Bali and start creating. 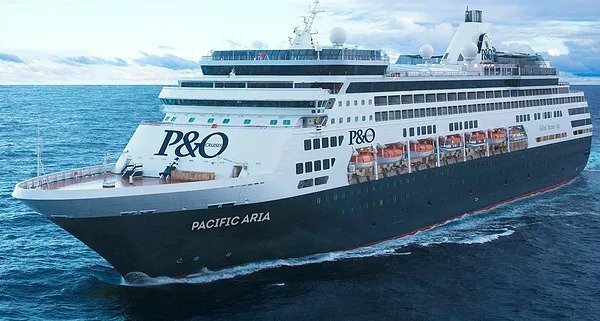 Next, we will fly to Singapore to embark on a 14 days Cruise on the brand new, luxury P&O ship “Pacific Aria” through the Scenic Archipelago of Indonesia to Brisbane, Australia. On board, you will spend 3 intense days working with your tutor to achieve a finished product. Helen will teach her unique styles of Free Motion Quilt to finish your fantastic “Wall Hanging” that you will be only to proud to hang when you get home. Pauline will teach you her fantastic style of quilt as you go and how to use her time savings tools. How do you know if the Indonesian Cruise Adventure is for you? 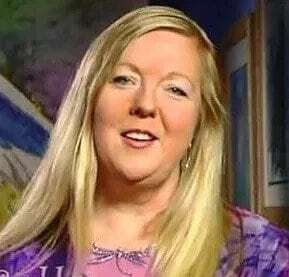 I’ve designed Indonesian Cruise Adventure to be a relaxing and energizing getaway for quilting enthusiasts. 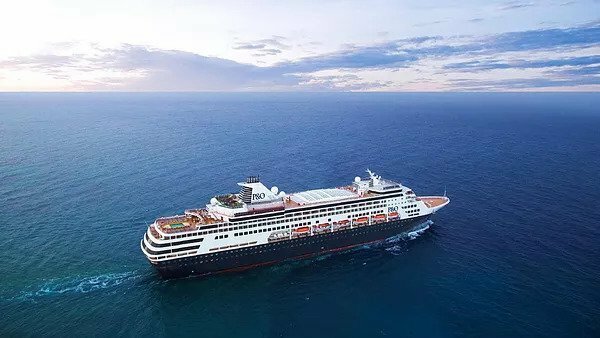 What do you get when you join the 21 day Indonesian Cruise Adventure? Non-Australian Guests are responsible for their own Entry Visas into Australia. Using her fantastic tools – which save time, money and frustration, Pauline will be teaching us several different techniques such as Quilt As You Go, Bias Appliqué, Chenille sticks, rouching & scrunching fabric. All are great techniques that can be used in many other creative ways. Along with all the texturing techniques you will learn all sorts of Free Motion Quilting that is achievable on an average sewing machine. This is a unique opportunity to experience the fusion of two artistic power-houses from two worlds apart. 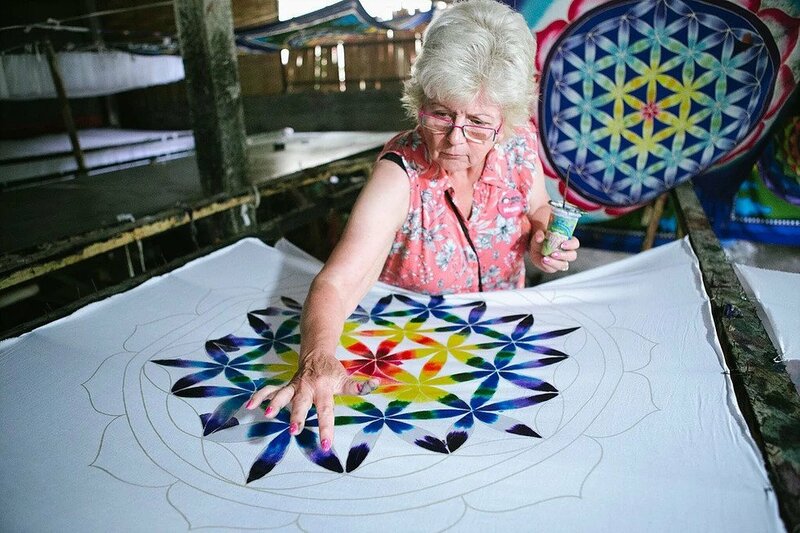 We have combined the amazing talents of the multiple international award winning Helen Godden with one of Bali’s most famous batik artist instructors to take you on inspirational journey where you will discover new techniques and learn valuable insights from the industry’s best. You can pay in three easy installments for your retreat. Airline tickets – Once the tickets have been purchased they are subject to the terms and conditions of the airline and may NOT BE REFUNDABLE, TRANSFERABLE OR DATE-CHANGEABLE. – Optional…….. Your patterns – so you can collect fabric to take home with you.